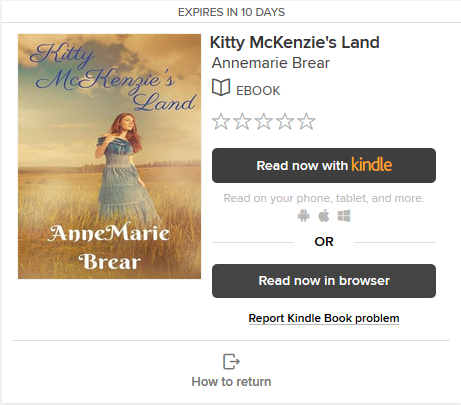 When I downloaded a Kindle eBook, I received the wrong book. What do I do? While waiting for this problem to be fixed, you can still enjoy this title by reading it in your browser on your Kindle Fire, desktop, laptop, or phone. Click the Read now in browser button to read this title in your browser.